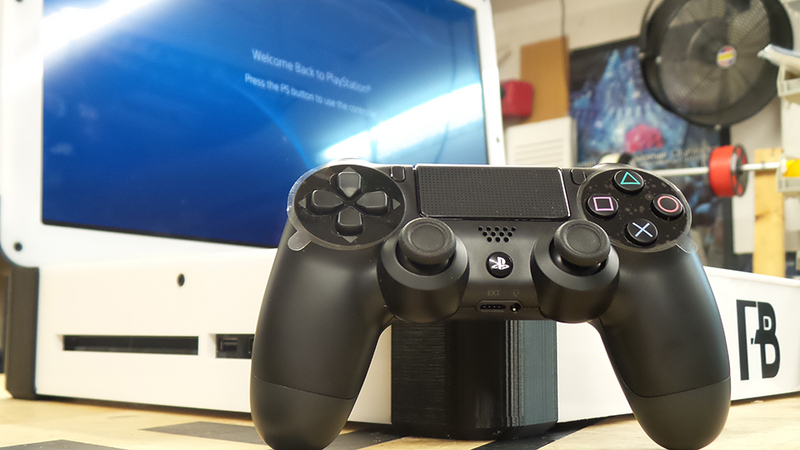 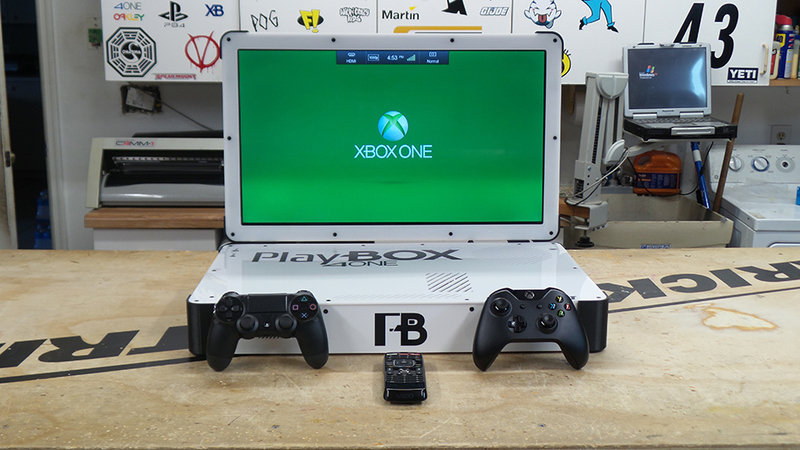 Console modder Ed Zarick is now accepting orders for his Xbox One and PS4 combo laptop case mod. 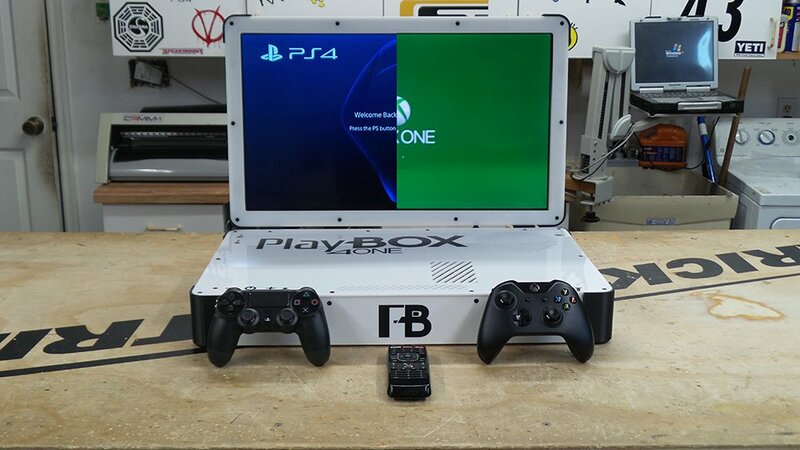 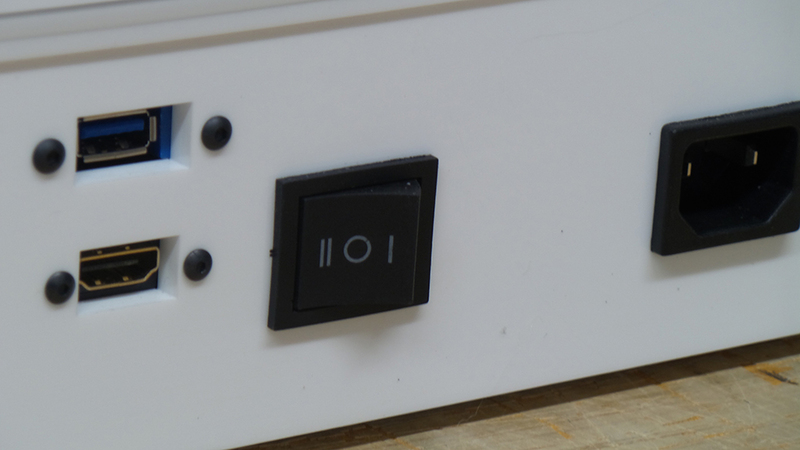 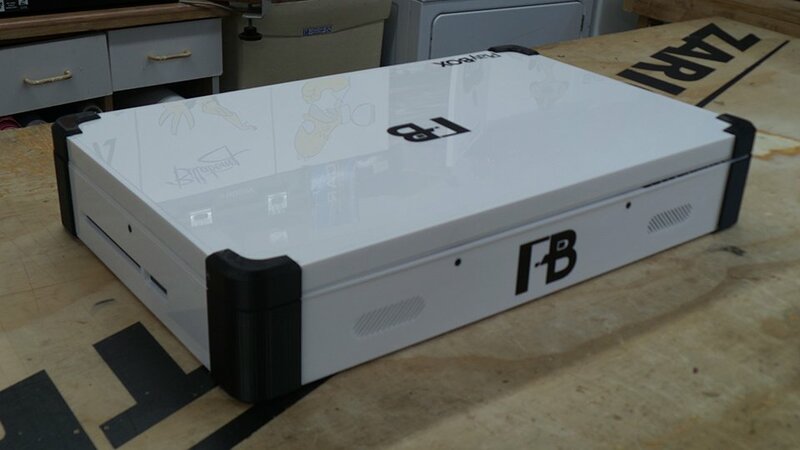 The PlayBox 4 One Mk. 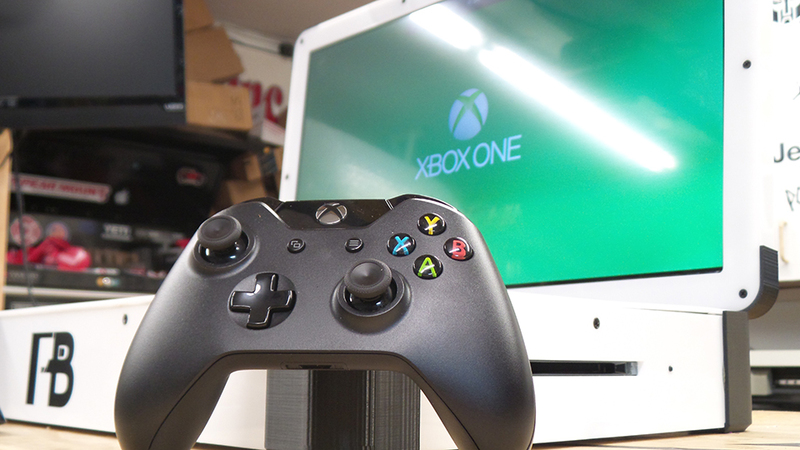 II has a 24″ 1080p Vizio display that has a remote control and apps like Netflix. 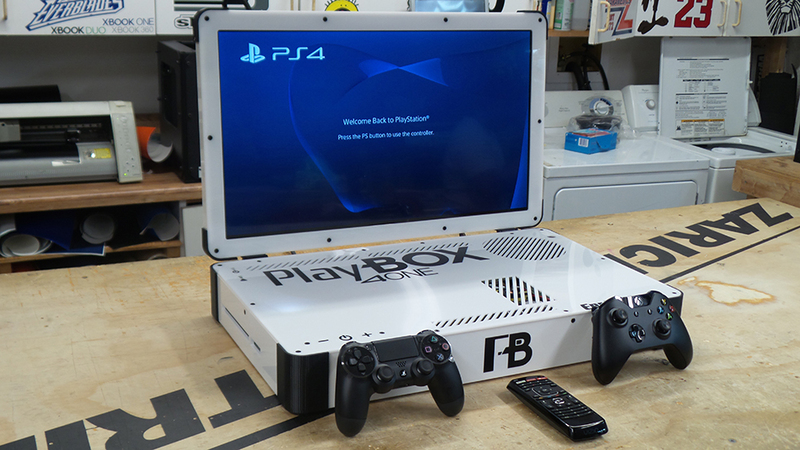 The HDMI out is optional.